#1 SELLING COMPACT TRACTOR BRAND: Kubota is the top selling compact tractor brand in the USA – and has been for over a decade. 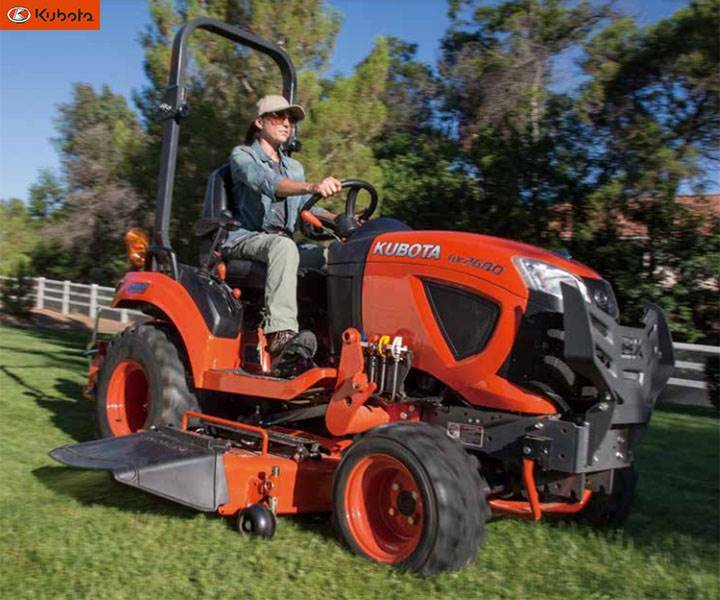 Kubota quality is known in all circles, whether it be home owners, rental yards, or contractors. Kubota is proud to be #1 and also proud the L3301, L3901, L4701 and their corresponding front loaders and backhoes are assembled right here in the USA. EASY TO OPERATE - PROVEN TO WORK: 1. Operator Comfort – Comfort is key, and Kubota has it with an open working station, comfortable seat, ergonomic control layout and the Kubota Treadle Pedal (HST models only). 2. Simple and Easy to Use PTO – Kubota offers PTO clutch systems with simple designs that are easy to use. BUILT TO LAST – QUALITY, DURABILITY AND LONGEVITY: 1. 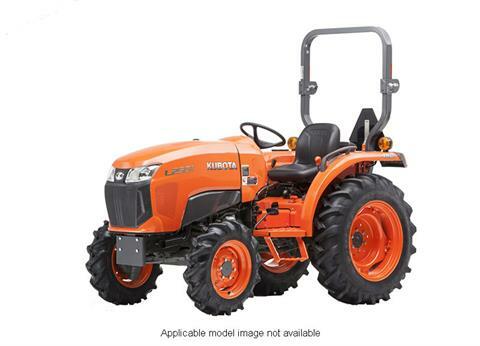 Kubota Diesel Engine – Kubota is the #1 manufacturer in the world for under 100 HP non-automotive, multi-cylinder diesel engines. 2. 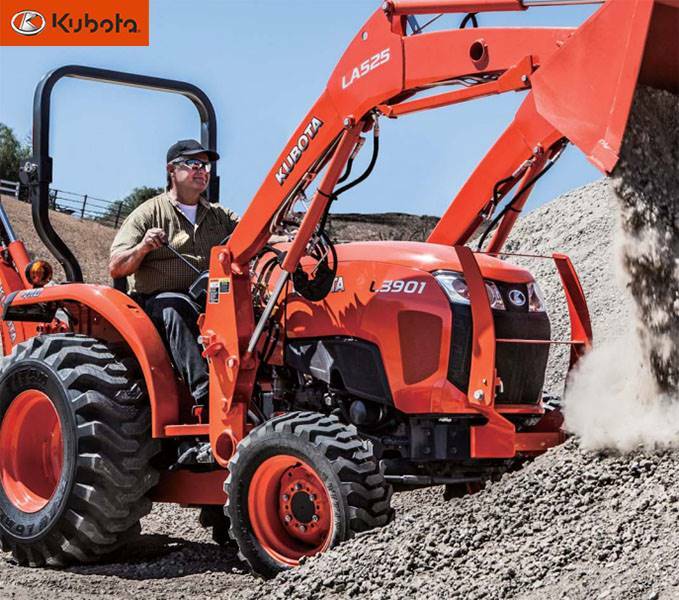 Heavy Duty Construction – From the heavy duty front axle to the cast steel transmission and rear end, all the way to the steel hood and fenders, the Kubota is built to last. 3. Kubota Designed, Kubota Built – Front to rear, the Kubota tractor is designed and built by Kubota for our Kubota customers. 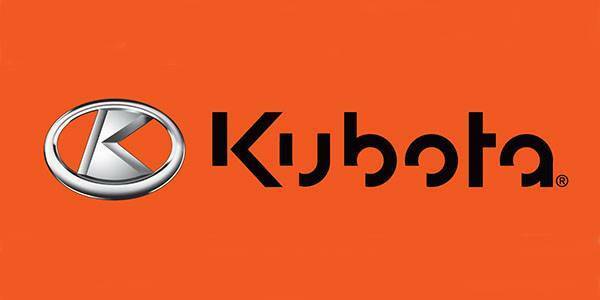 You won’t find a “Kubota” re-branded tractor built by others, only Kubota quality through and through. 4. Helical Cut Gears – Helical cut gears in the rear housing mean a quieter ride and stronger gear set when compared to the spur gears some of our competition uses. 5. Kubota Reputation For Quality – Kubota is known for our quality, reliability and longevity – you can’t fake a good reputation, it can only be awarded to you by your satisfied customers. READY FOR A LONG DAY OF WORK: 1. Suspension Seat – Our contoured suspension seat reduces fatigue and offers all day comfort. 2. Easy to Use Control Layout – Ergonomic controls increase both operator comfort and safety. 3. Easy to Read Dash Panel – Features large gauges showing RPM, engine temperature and fuel level. 4. Larger Operator Platform – There’s plenty of foot room on our spacious operator’s platform. 5. Convenience – Standard cup holder, tool box and large fuel tank capacity. 6. Foldable ROPS – ROPS for maximum protection, foldable for maximum convenience. COMFORT IS KEY: The L01 Series Operator’s Station features: 1. Comfy Seat. 2. Spacious Platform. 3. Easy to Use Controls. 4. Easy to Read Dash Panel. BUILT TO LAST: 1. Steel Hood and Fenders. 2. Kubota Diesel Engine. 3. Cast Steel Transmission and Rear End Housing. 4. Heavy Duty Front Axle. KUBOTA REPUTATION FOR QUALITY: Kubota is known for quality, reliability and longevity – you can’t fake a good reputation, it can only be awarded to you by your satisfied customers. PERFORMANCE MATCHED IMPLEMENTS: Kubota Front End Loaders and Backhoes are performance matched, meaning they are designed for the maximum capacities that the base tractor can handle. With Kubota performance matched implements, you know you are getting the most out of your piece of equipment.